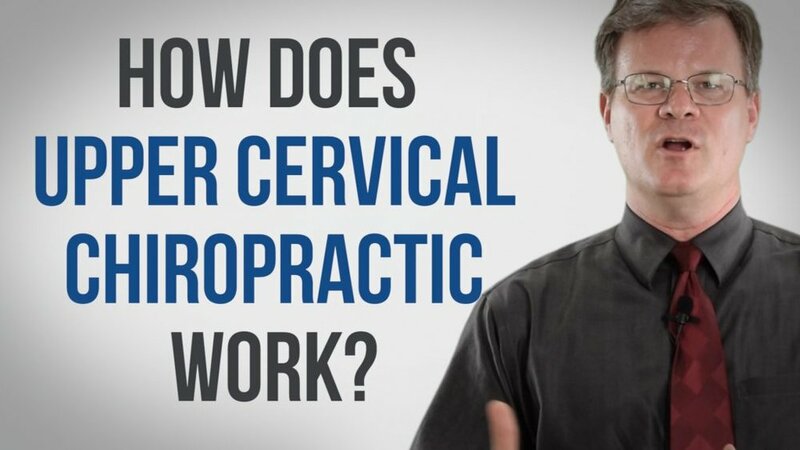 Dr Gordon D. Elder of The Blair Chiropractic Clinic, Lubbock Texas explains how Upper Cervical Chiropractic works and how it’s different from other forms of chiropractic. The brain controls everything in your body. If you think about it it controls your heart rate, your blood pressure, your immune system, your hormones, and obviously when you want to make a movement of some kind. The most important part of the central nervous system is the brain. It’s protected pretty well by the skull, but then all the nerves have to go down through the neck. So if you injure the neck then it will cause pressure on some certain nerves. Depending on what nerves are affected will depend on how it affects your health. One of the ways that the body accommodates to that though is to change your posture. So if you’ve got a problem in your neck you may start getting bad posture. You might not even realize that it’s affecting your health until you get some back pain because of the bad posture. If we can find and fix that correctly, then a lot of times a body will straighten up. Not only will it take off pressure that is going to of nerves that are going to your stomach or to your heart, but then it allows the body to go back to normal and take care of symptoms that way. Newer PostThe Opioid Epidemic in America.